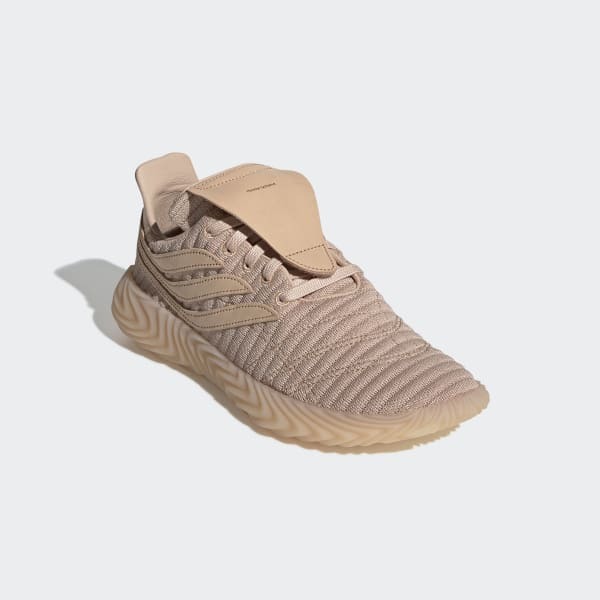 Premium Sobakov trainers created with Hender Scheme. Founded in 2010 by Ryo Kashiwazaki, Hender Scheme is best known for their Manual Industrial Product (MIP) Series, producing highly crafted iterations of iconic footwear designs. The Hender Scheme edition of the Sobakov shoes feature a leather upper with a full leather lining. Premium Italian vegetable-tanned leather details finish the look.